Home site is in exclusive, gated Wyndsor Pointe community. Neighborhood is 75% complete and offers greenbelts, walking trails and front yard maintenance. 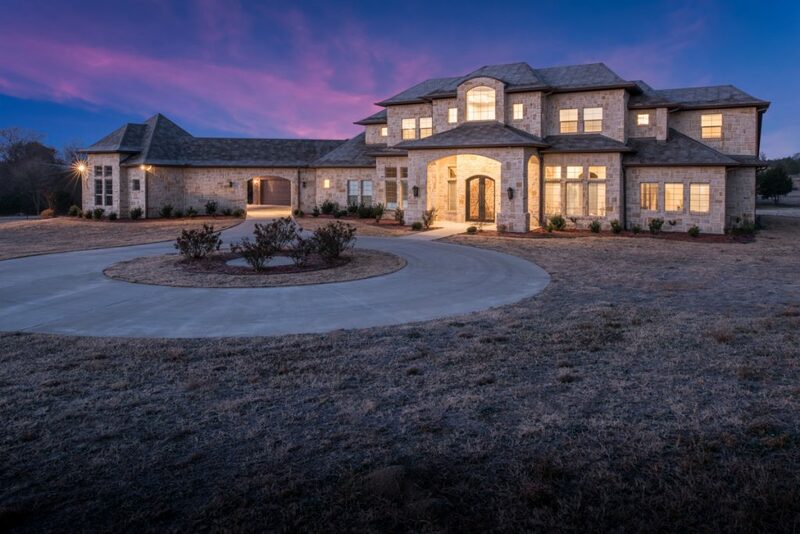 Select one of the excellent, approved custom home builders and build your dream home. Developer will install and pay for rear and north side retaining walls. Home site is in the exclusive, gated Wyndsor Pointe community. Neighborhood is 75% complete and offers greenbelts, walking trails and front yard maintenance. Select one of the excellent, approved custom home builders and design and build your dream home. Developer will install and pay for rear retaining wall. Home site is in exclusive, gated Wyndsor Pointe community. Neighborhood is 75% complete and offers greenbelts, walking trails and front yard maintenance. Select one of the excellent, approved custom builders and design and build your dream home. Home site is in exclusive, gated Wyndsor Pointe community. Neighborhood is 75% complete and offers greenbelts, walking trails and front yard maintenance. Select one of the excellent, approved custom home builders and build your dream home. 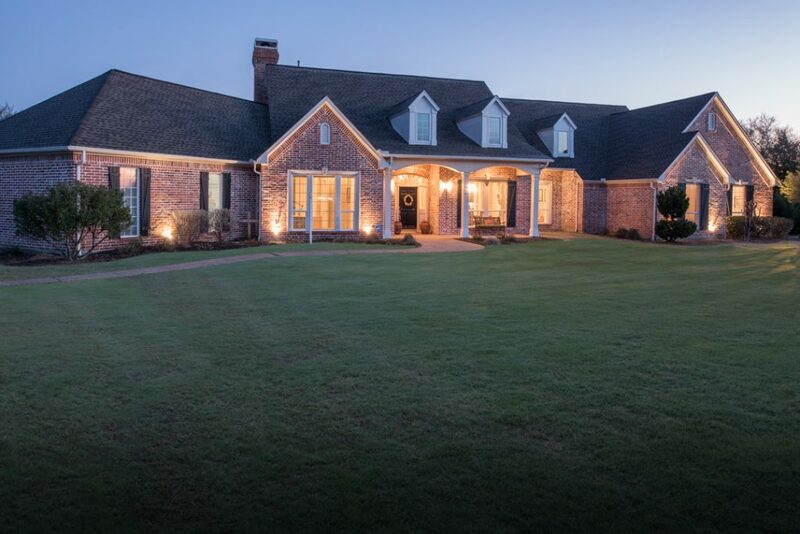 Unique Plano ranch style home located in an established family friendly neighborhood. Garden ready, perfect for someone looking to grow their own food. Recent metal roof and new flooring in master. Great location close to schools and shopping. Fantastic opportunity to build your dream home in LoveJoy ISD. 1.317 acres of open land. No HOA and horses allowed. Wonderfully quiet area and only minutes to Lake Lavon for fishing and boating with a short drive to hundreds of shopping, dining and entertainment venues at Watters Creek, Village at Fairview and Allen Outlets. Location, Location,Location!! So many possibilities for this charmer in Downtown McKinney ! Just moments away from Historical Town Square. Built in 2008 this home has an exceptional floor plan 3 Bedrooms 2 bathrooms a Car Port and a huge lot that has endless possibilities. Beautiful one acre lake front and water front in the renowned gated community of Waterstone Estates! 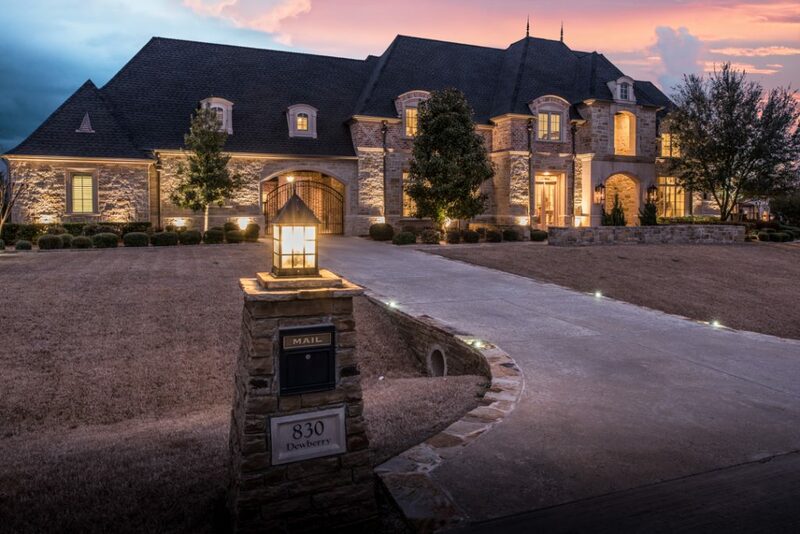 Upscale country living at it's finest. Less than 10 miles to downtown McKinney. Community features lake(s), pond(s), private fishing pier(s), lakeside park(s) and basketball court. Come build your dream home on this lot and enjoy all the greenery and magnificent lake views it has to offer. Gorgeous corner lot homesite near renowned TPC golf course in McKinney. BUILD when YOU are ready. Bring your builder to build your dream custom home on this exclusive lot.Recreational options such as the Craig Ranch Fitness Center and Spa, the Ballfields, and the Beach of CR are within close proximity. In addition, Craig Ranch offers various medical centers and offices within the community. treatment for buyers and sellers.